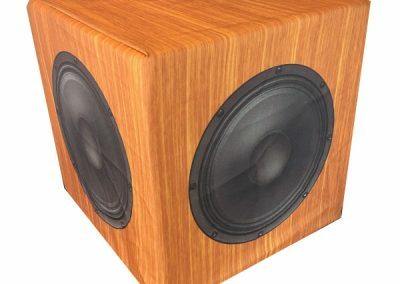 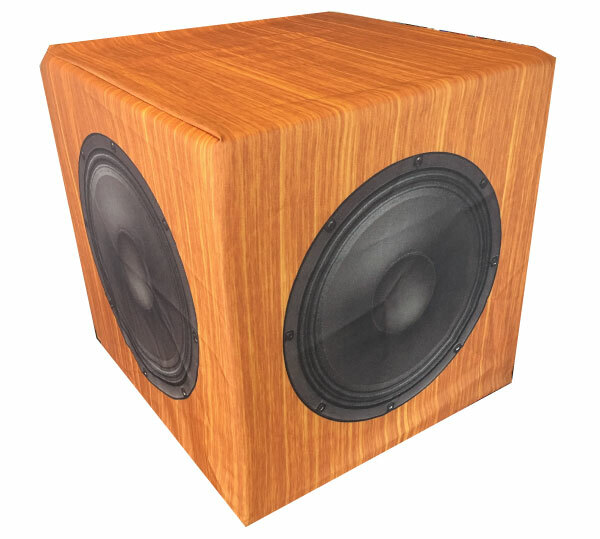 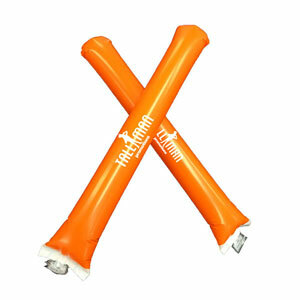 Publistix can be custom designed to add a creative spin on the classic noise maker. 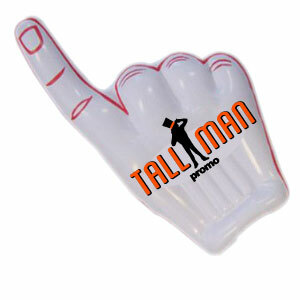 These custom designs will make your publistix unique and draw attention as the perfect cheer gear for any event. 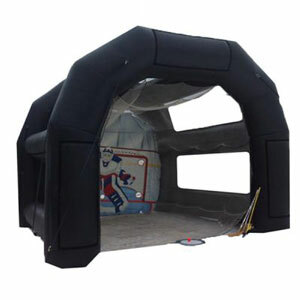 Go to Publistix.ca for all of the options on these popular items. 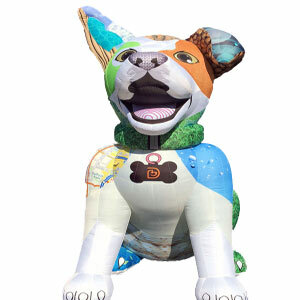 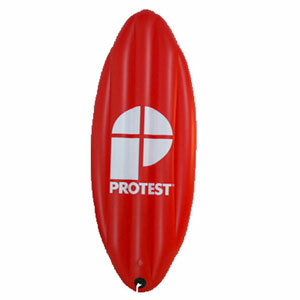 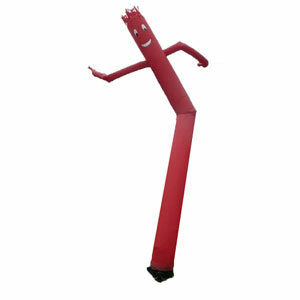 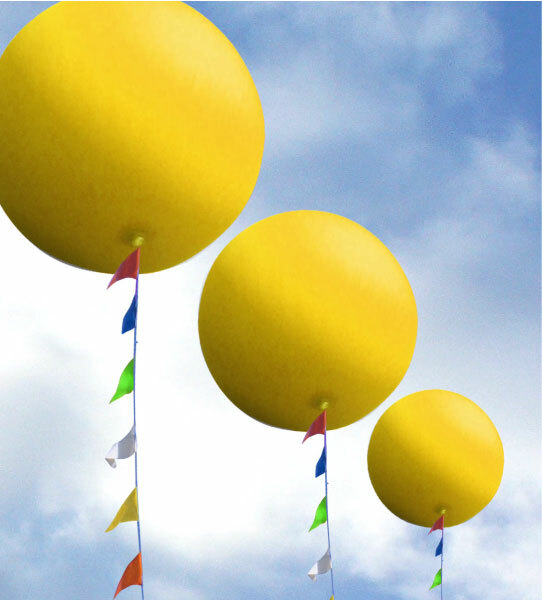 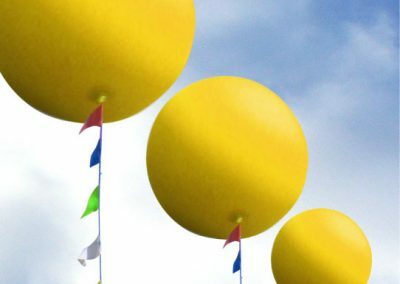 These durable outdoor balloons will float anywhere between 4-18 days depending on weather conditions. 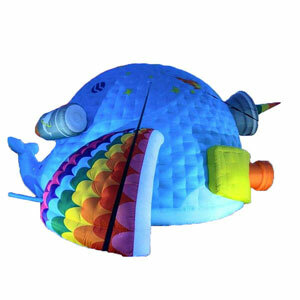 Cloudbusters are made from a Chloroprene, which prevents ware from the sun’s ultraviolet rays. 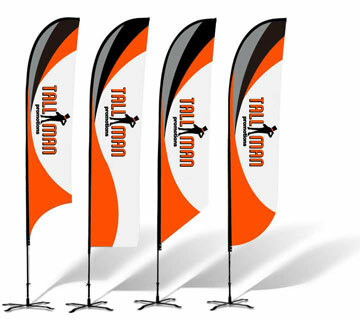 There are three sizes available – 1.2m, 1.7m & 2.4m. 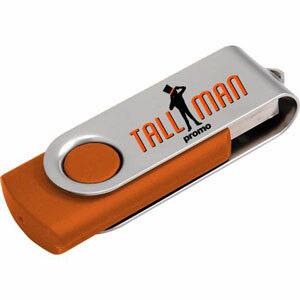 Unfortunately, there is no imprint available for this product. 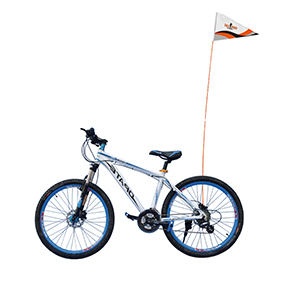 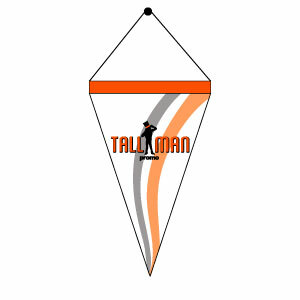 Balloon pennant line, heavy nylon tether and balloon filling hose are sold separately. 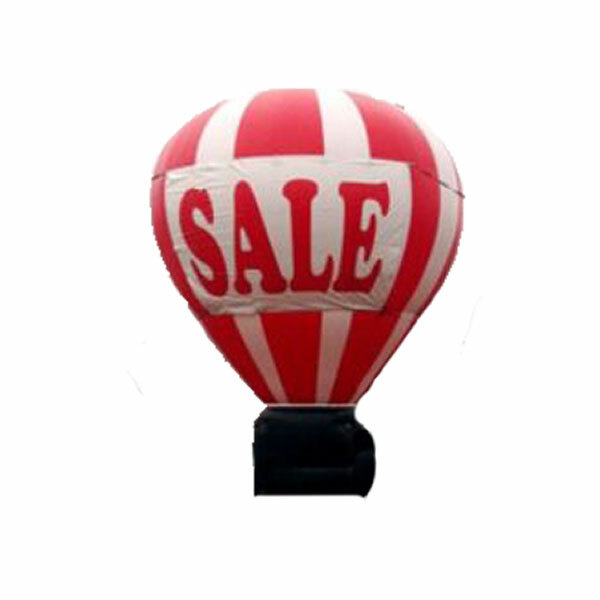 Please note that we do not supply helium, you must arrange a helium tank rental with a local supplier. 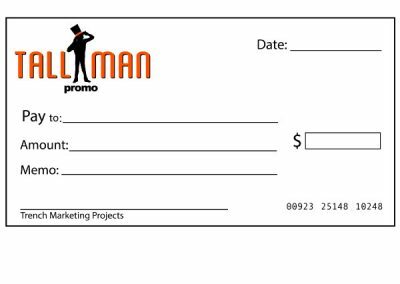 Big cheques are great for fundraisers, events, and so much more to showcase your generosity or award. 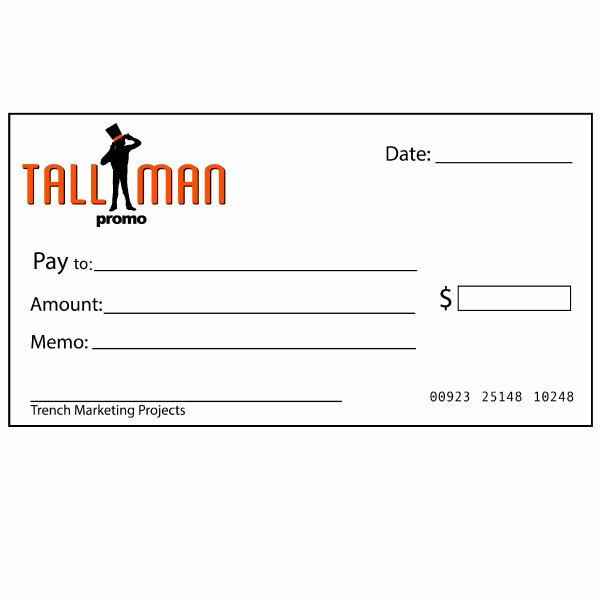 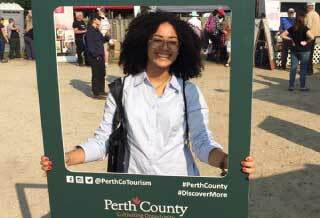 Big cheques are a great crowd pleaser garnering a lot of attention to give away a display. 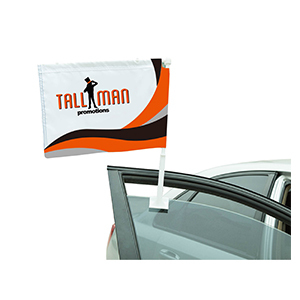 They are lightweight and easy to carry or transport, can be used on multiple occasions if you need to use it time and time again. 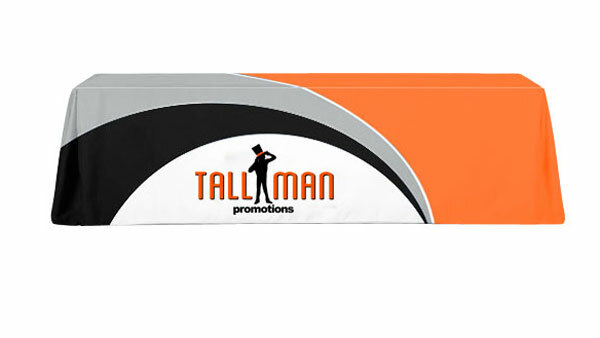 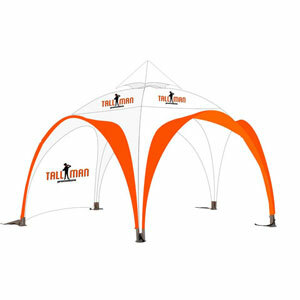 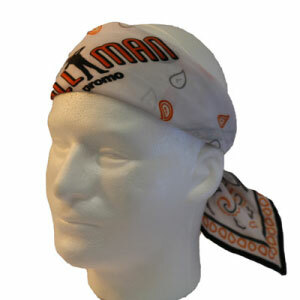 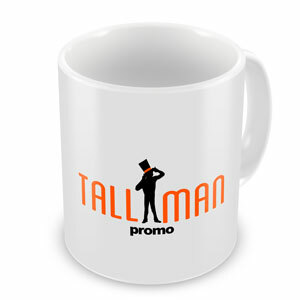 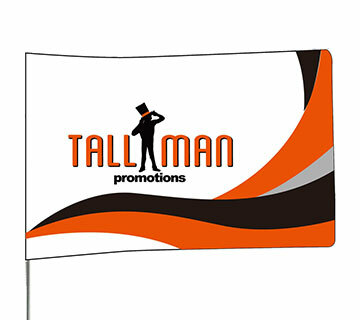 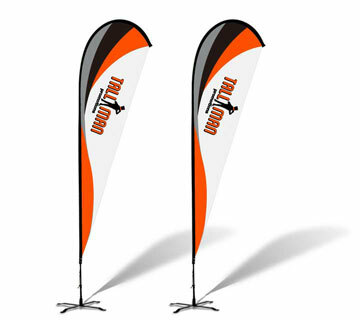 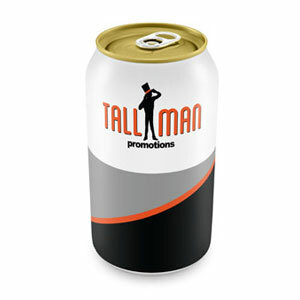 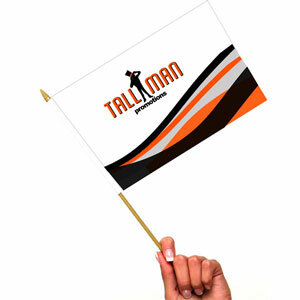 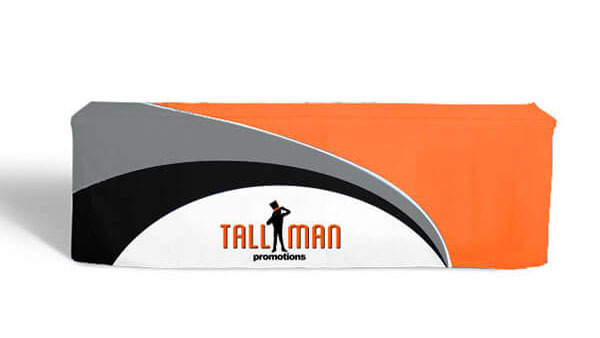 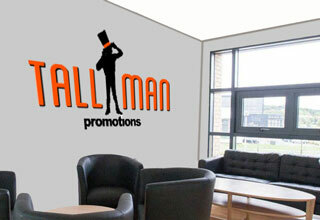 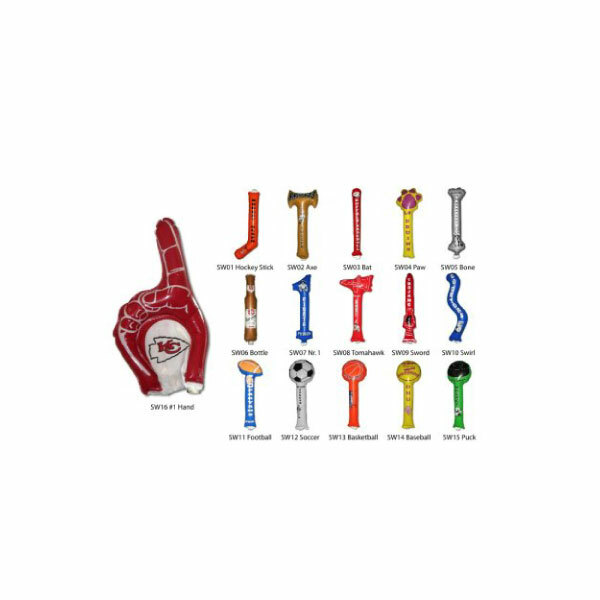 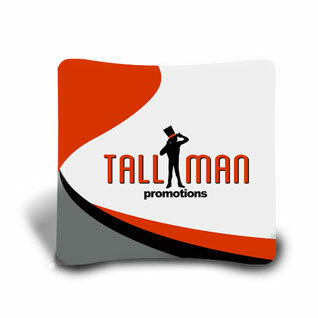 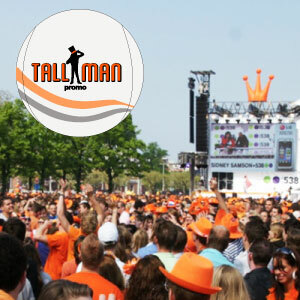 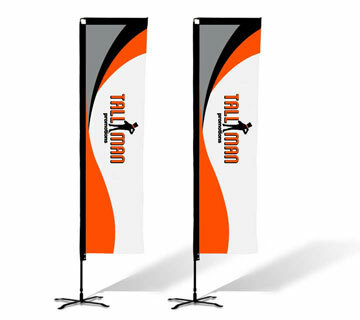 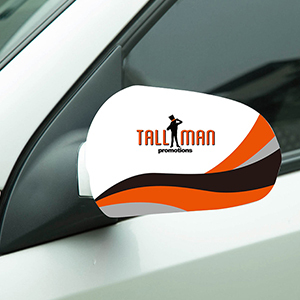 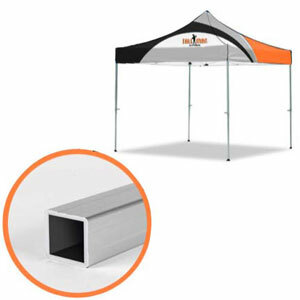 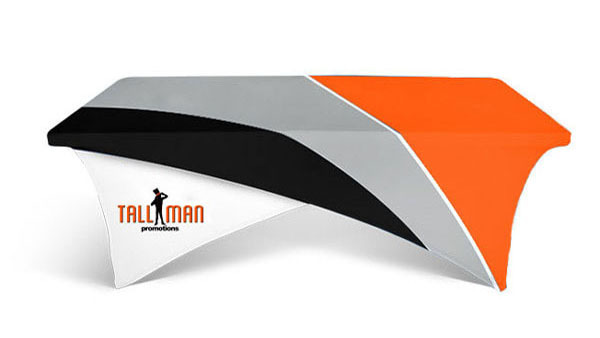 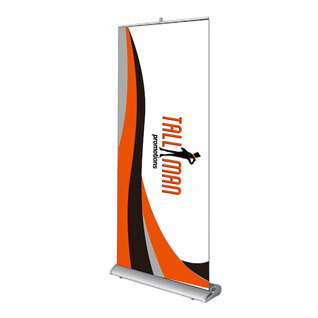 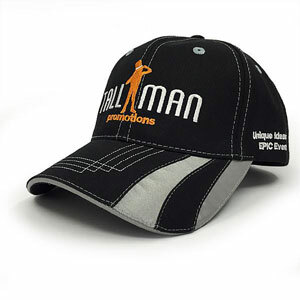 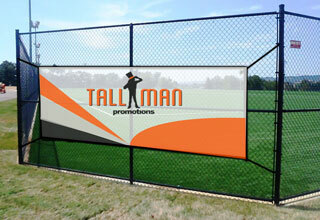 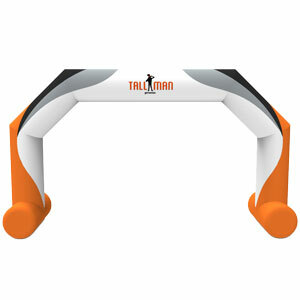 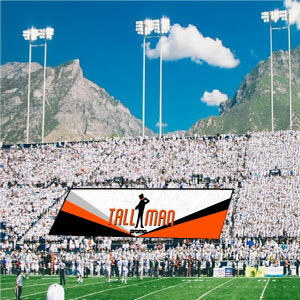 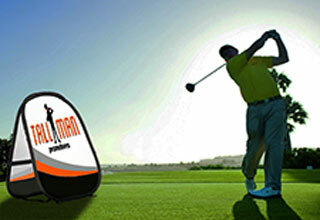 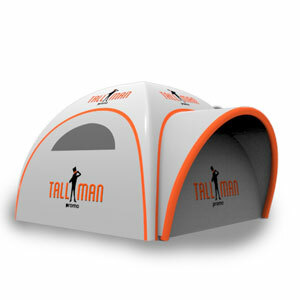 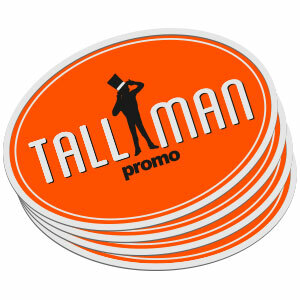 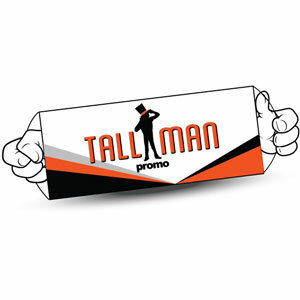 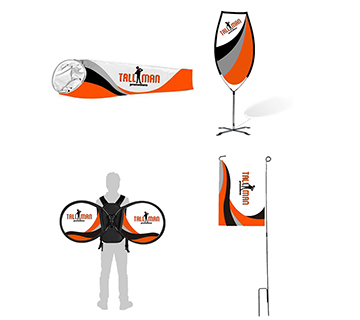 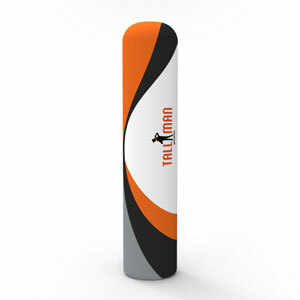 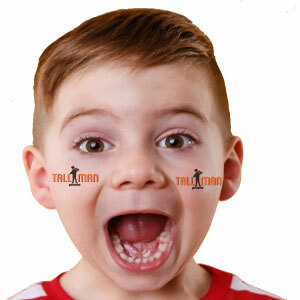 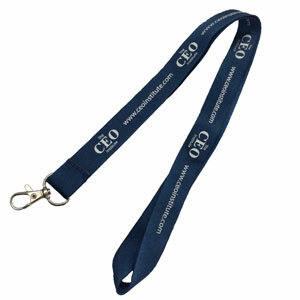 TALLMAN.PROMO offers a range of additional cheering products to make sure your impact is noticed. 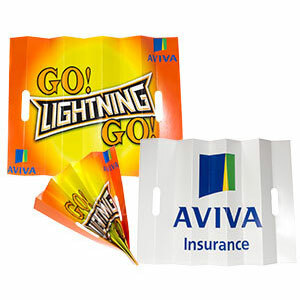 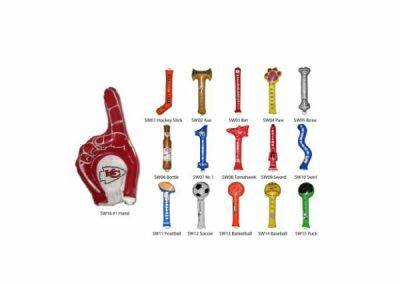 Cheer gear is a great way to show your support at an event and involve the crowd in the game. 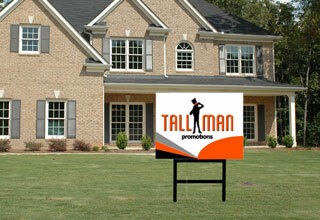 Contact our team today to discuss options and pricing. 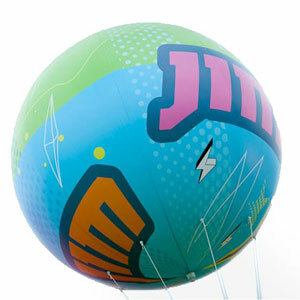 Cloud Busters –1.2m, 1.7m & 2.4m. 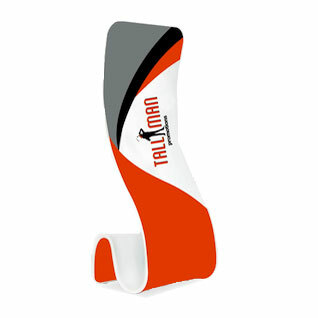 Printing varied based on the product option of choice. 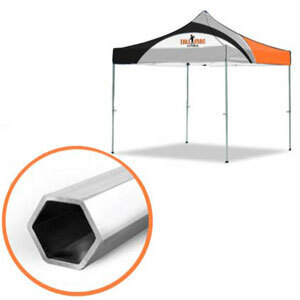 Material varies depending on the product option. 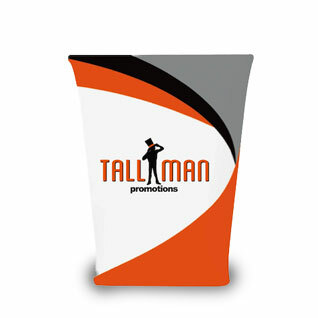 Product Options vary depending on the product.